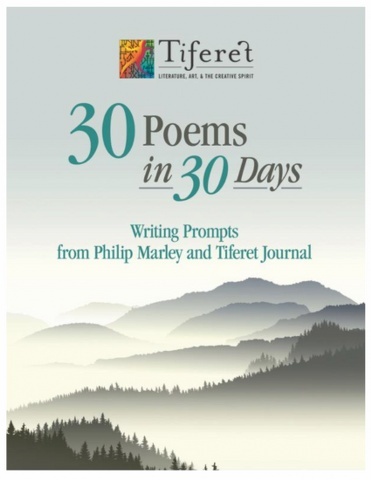 Writing prompts for Tiferet's April 2016 Poem-A-Thon were provided by fellow poet and writer, Philip Marley. Philip really encouraged our participants to reach, and they rose to the creative challenge. In this book, you will find the exact prompts the poets were given each day as well as one poem from a participant written using that prompt to showcase the beautiful words one can write by just letting the words flow freely.